Become part of a community, and enjoy the evolving benefits of working with WLCF, as we develop our technology. Our collaboration with you doesn’t end when your platform is launched.  You become part of the White Label Crowdfunding group; alongside companies invested in similar ventures. All our platforms use the same framework, meaning that as we develop new features or compliance measures, these are automatically included in your website, making sure it is constantly up to speed with market movements, and always relevant to your target audiences. When adopting a new platform, you will need onsite support to help ensure everything runs smoothly. We understand the anxiety experienced by clients upon the launch of their platforms, and we are well positioned to help ensure that you make the right impression on your first client. WLCF offers a service to recruit, train and manage a WLCF Platform Operations Manager, who is responsible for the smooth operation of the platform. This colleague will oversee operations; manage legal and regulatory compliance; review loan applications; keep the Board informed; assist with training; provide second-line customer support; and coordinate tasks in accordance with budgets. The recruitment, training and management of the Operations Manager is free; clients just pay for the hourly employment.